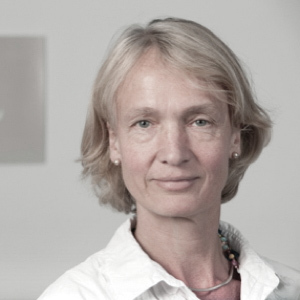 Camilla Toulmin (Vice Chair) has been the Director of the International Institute for Environment and Development (IIED) since 2004 and has focused on developing the Institute’s strategy and communications. Under her leadership IIED has grown from £5 million turnover per year in 2005 to more than £20 million in 2010-11. IIED’s new strategy for 2009-14 focuses on four principal goals that bring together the institute’s diverse areas of work on climate change, human settlements, natural resources, and sustainable markets. An economist by training, Camilla has worked mainly in Africa combining field research, policy analysis and advocacy to understand how environmental, economic and political change impact on people’s lives, and how policy reform can bring real change on the ground. 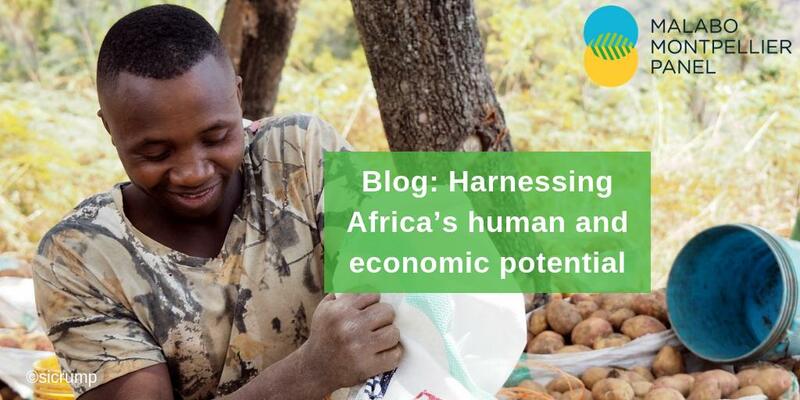 She has worked with people at many different levels from farmers and researchers, to national governments, NGOs, donor agencies and international bodies. Camilla studied Economics at Cambridge and London, before gaining her doctorate in Economics at Oxford. She is fluent in English and French. She is trustee of ICARDA (Syria), the Franco-British Council and a number of other boards. Her latest book is Climate change in Africa (Zed Books, 2009).